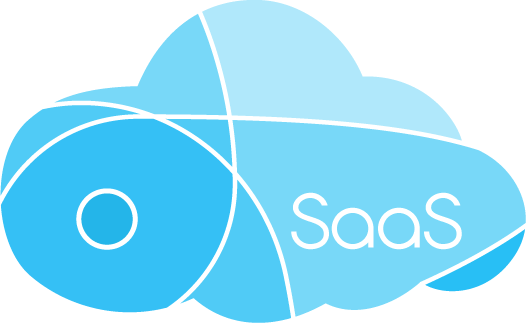 Our mission is to democratize education through the offering of world-class SaaS with no cost for the people or institutions who work for the people. Study.School is a community of learners united in a shared goal of uplift and transformation. Our learning model enables an unprecedented degree of engagement with our students, and we are with them through every step of their learning journey, starting from course enrollment to the penultimate moment when a career team member receives word that a graduate has gotten a new job.